Generally caused by a combination of a lack of ventilation and a readily available source of moisture e.g. blocked drains/leaking pipes or guttering. 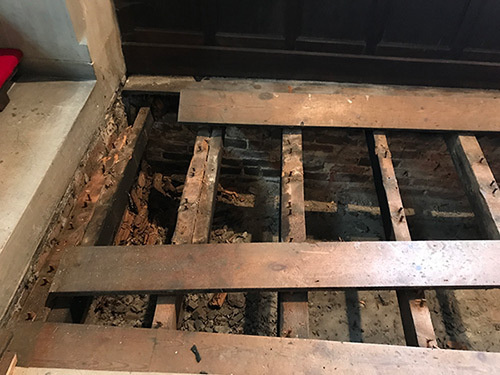 Wet rot has varying characteristics, although it only affects timber. It is usually remedied with treatment and renewal of the affected timbers. 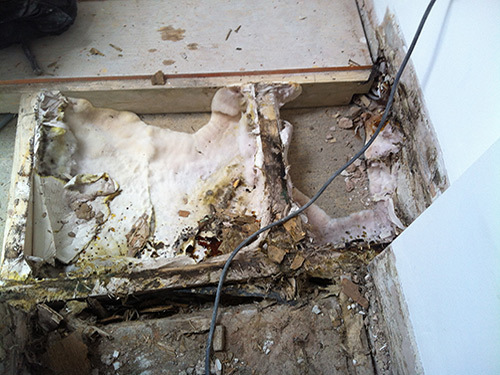 We will provide a 10 year guarantee for dry rot treatments. An additional GPI (guarantee protection insurance) guarantee can be purchased which will run alongside our own guarantee, please request a leaflet for further information.